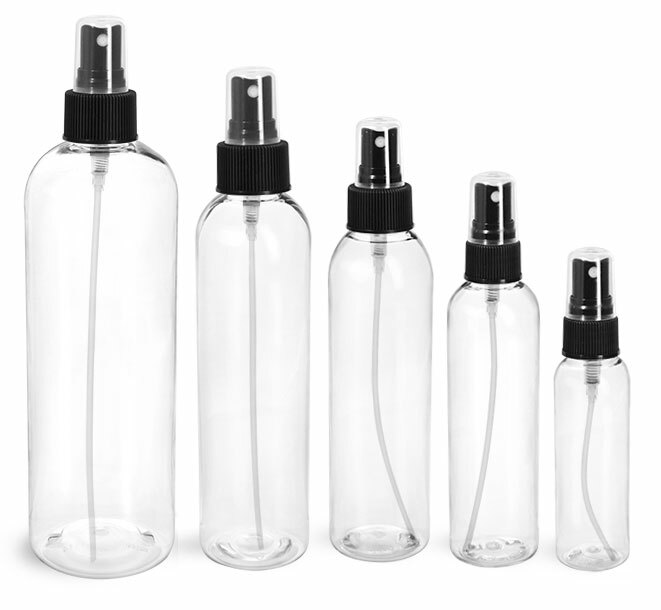 Our plastic hair treatment bottles with twist top caps, snap top caps or fine mist sprayers may be perfect for your hair treatment products! 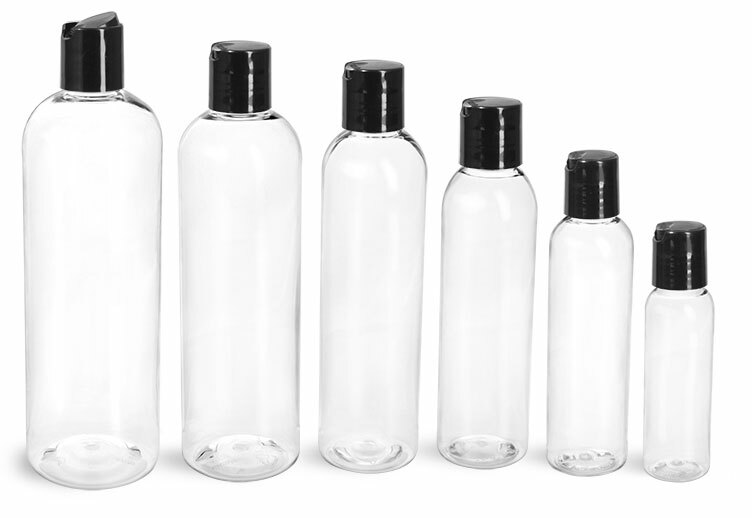 The LDPE plastic squeeze bottles with twist top caps might be used as hair serum or hair oil bottles, allowing users to apply the treatment directly to their hair. 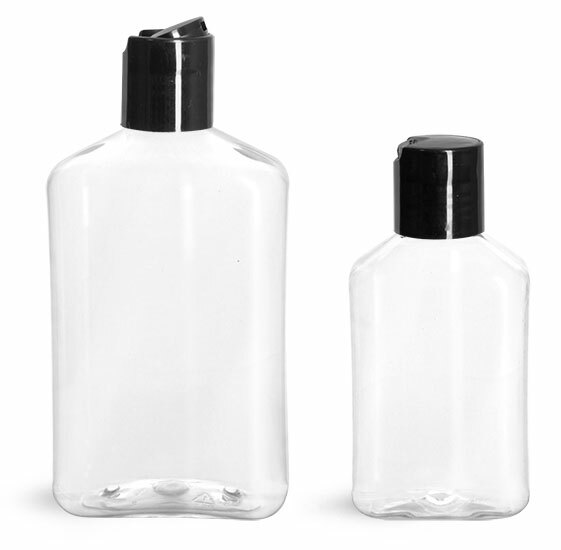 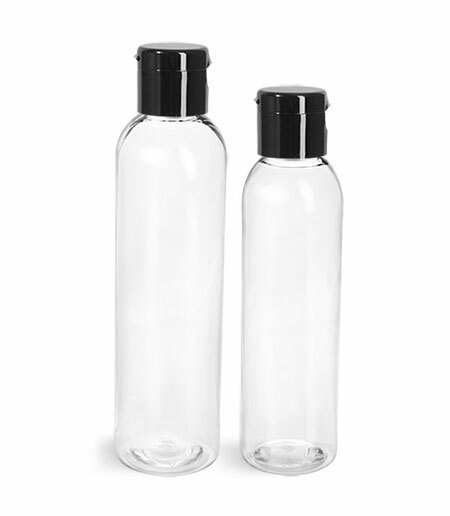 Clear PET bottles with black or white snap top caps could be ideal as hair mask or conditioner bottles and for other hair treatment products. 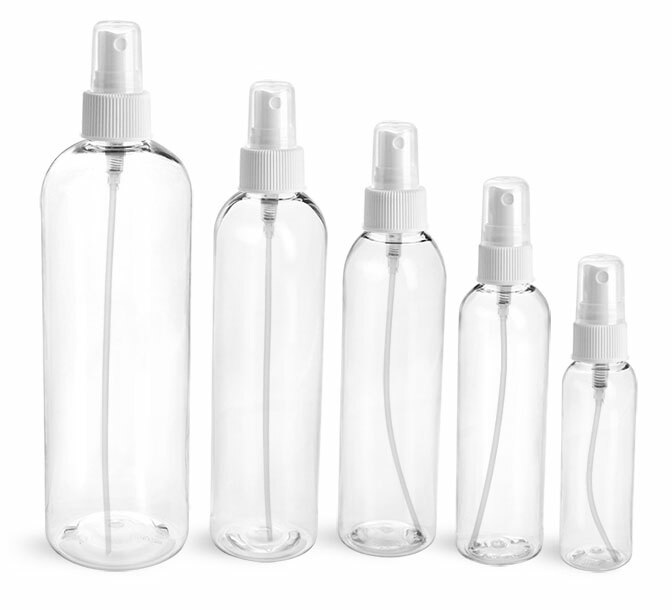 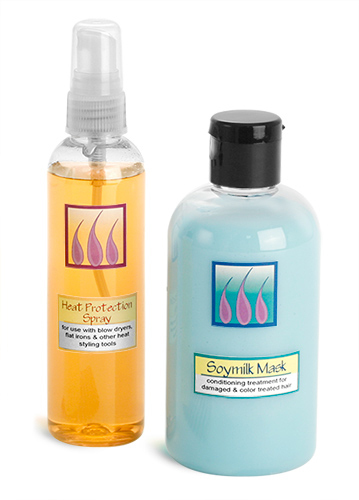 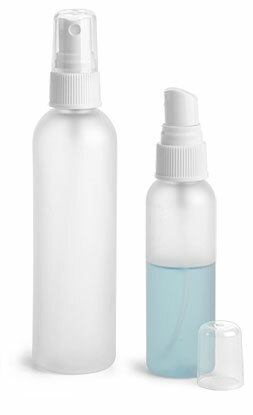 Try using the PET sprayer bottles as heat protection mist containers, leave-in conditioner or hair spray bottles.